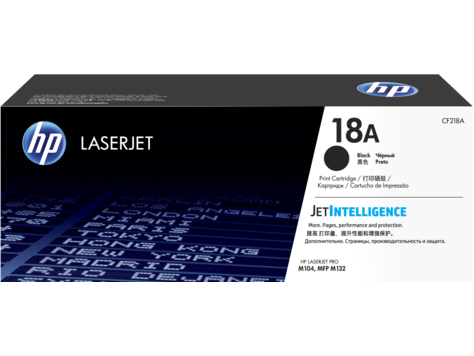 HP original toner 218A. Its unused and now I dont need this . Buy at cheaper rate.